Learn the Ideas and Strategies That Will Be the Building Blocks of Your Overall Fitness. Whether You're a Gym-Rat or You're Someone Who's Never Taken Nutrition Seriously, This Book is For You. Learn the Ideas and Strategies That Will Be the Building Blocks of Your Overall Fitness. 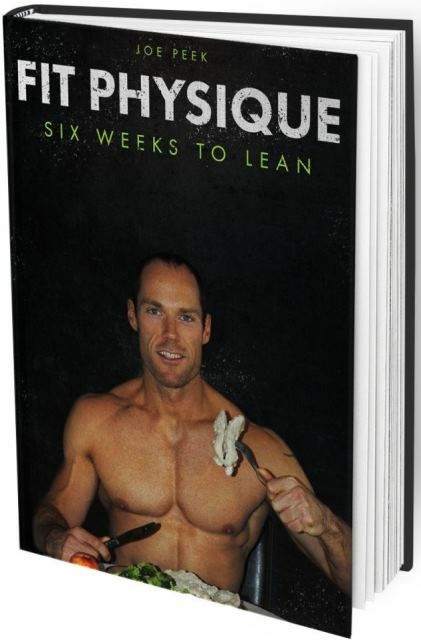 Whether You're a Gym-Rat or You're Someone Who's Never Taken Nutrition Seriously, This Book is For You. Spread the word about it and earn 70.00% of the purchase price on sales you refer.